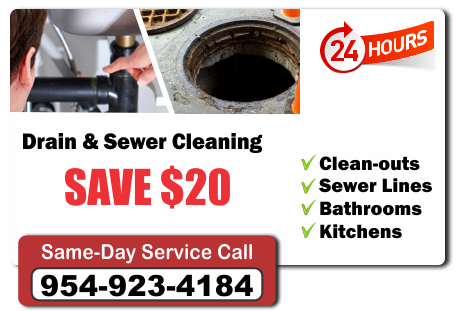 24/7 Licensed Plumber in Broward County - No Hidden Costs - All Work is Guaranteed! 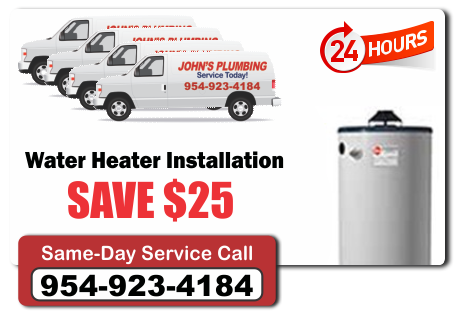 John's Plumbing - Proudly serving Broward County, Florida for 27 Years - Get Service Today! Do you have a water leak? 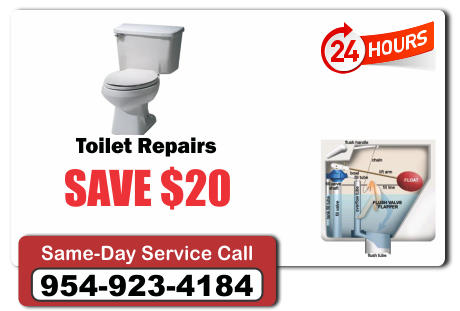 need a toilet, sink, hot water heater repaired, have back-flow problems, or remodeling a bathroom in South Florida, look up John's Plumbing service, one of the most trusted Broward County Plumbing services! We use only the highest quality and most durable materials to ensure that your new bathroom will last you for years to come. We pride ourselves on getting the job done right the first time. 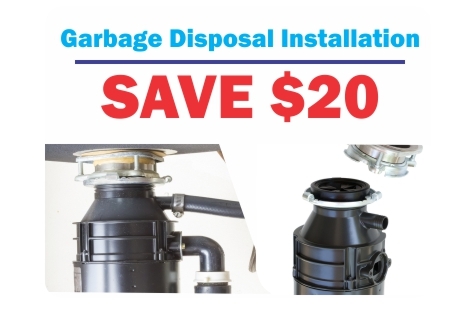 With our 27 years of experience, we at John's Plumbing are the most dependable and efficient in the plumbing sector. And our rates are very affordable, as well as fully guaranteed. Upon calling us, we'll send out our fully licensed, bonded, and insured, team of expert technicians who will assess the remodeling a bathroom in Pembroke project, explain all of the precise details to you, and keep you informed throughout the entire process. 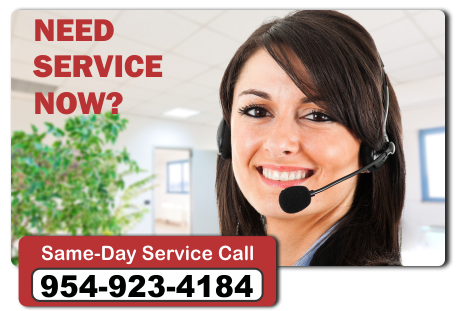 Our excellent reputation derives from our full availability through our 24 hour emergency service line, and FREE estimates. Regardless of your plumbing needs when remodeling a bathroom in Pembroke, you can be sure we'll get the job done exactly how you want it! My wife called Johns Plumbing to fix a leak underground, they came in and tested the area and they found and reapaired the leak. I was happy with the servicesman and the price was reasonable. I would call them again if needed. 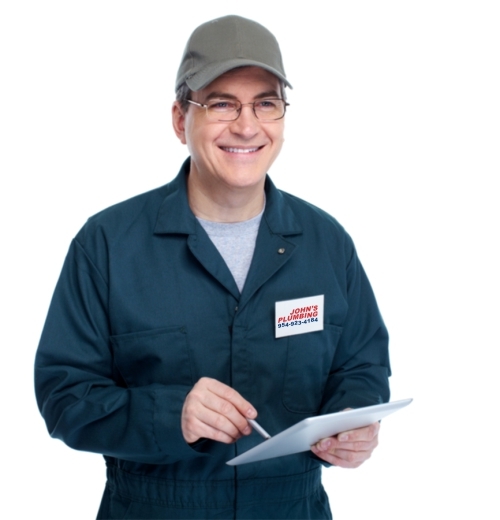 Johns Plumbing - Licensed Plumber - Our Service Technicians Are Ready To Help You! 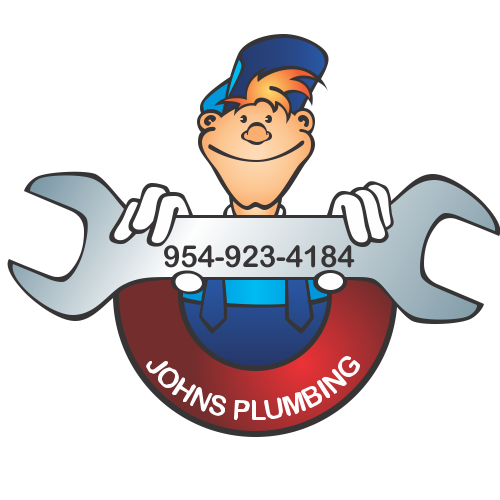 Johns Plumbing - 24/7 Licensed Plumber in Broward County - No Hidden Costs - All Work is Guaranteed!